From kid programmer in 1971 to Forbes cover story in 2003, "outlier" Richard Sheridan(U-M grad BS Computer Science '80, MS Computer Engineering '82) has never shied from challenges, opportunities nor the limelight. 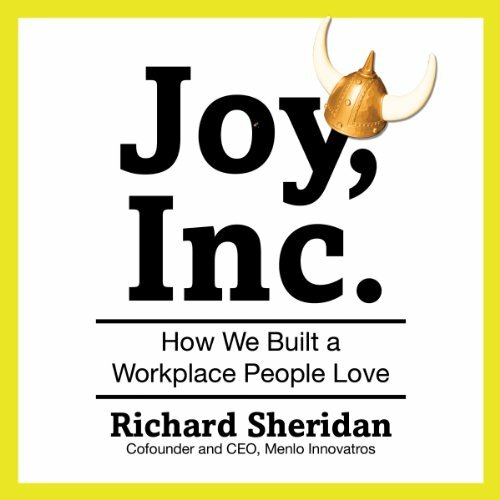 While his focus has always been around technology, his passion is actually process, teamwork and organizational design, with one inordinately popular goal: the business value of joy!  Sheridan is an avid reader and historian, and his software design and development team at Menlo Innovations didn't invent a new culture, but copied an old one ... Edison's Menlo Park New Jersey lab. Henry Ford's recreation of the Menlo Park Lab in Greenfield Village was a childhood inspiration! Some call it agile, some call it lean ... Sheridan and his team call it joyful. And it produces results ... business and otherwise. Five Inc. magazine revenue growth awards, invites to the White House, speaking engagements around the nation, numerous articles and culture awards and so much interest they are doing a tour a day of the Menlo Software Factory™. 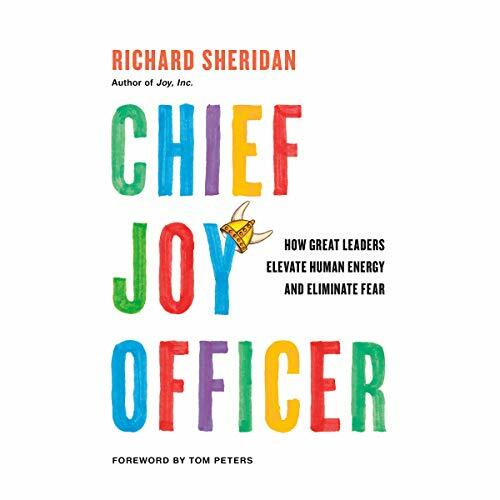 Sheridan was recently enlisted by Portfolio at Penguin to write a book about all he has learned about the effect of a culture focused on Joy. Rich is writing in his "spare time."